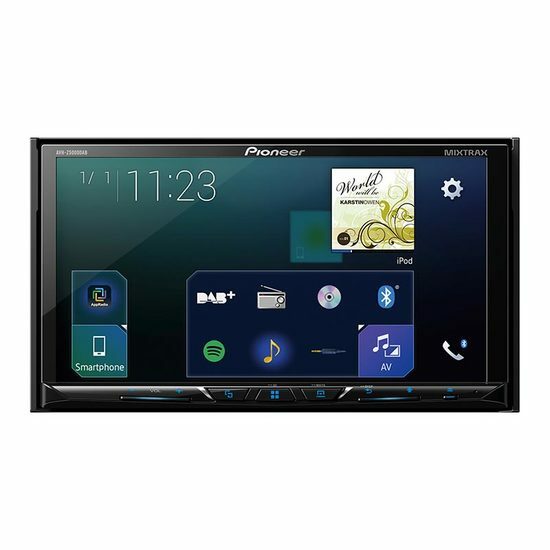 Fixed Sat Nav or Permanent satellite navigation units are professionally installed by Base Systems engineers and are a part of the vehicles dashboard features. 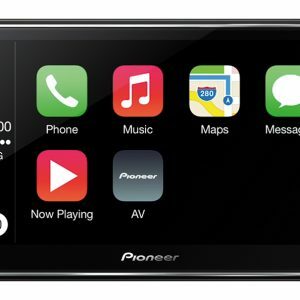 Pioneer, Alpine, JVC, Kenwood, Sony all feature fixed sat nav units as part of their range. 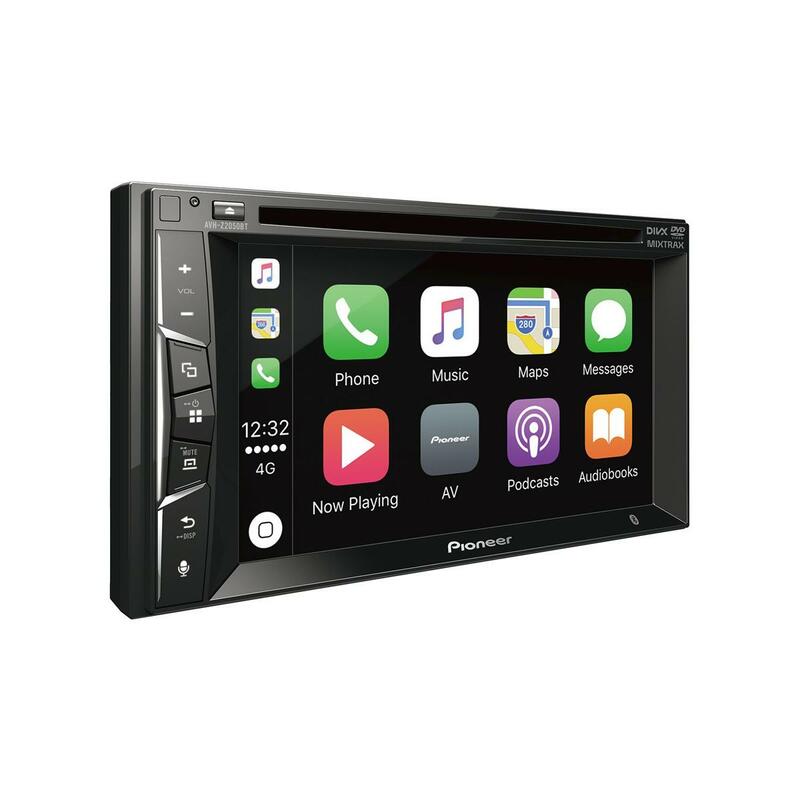 They come with a lot of double din head units which feature other features such as DVD playback, iPod and iPhone connectivity and full control, Bluetooth handsfree connectivity, USB, Aux in, 5.8” to 7” touch screen and Full European mapping. 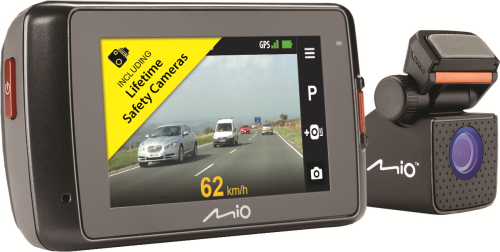 There are bespoke sat nav units for Ford, VW, Skoda, Seat and many adaptors and interfaces to suit nearly all other makes of cars. Steering controls can still be operated with the correct interfaces and adaptors. 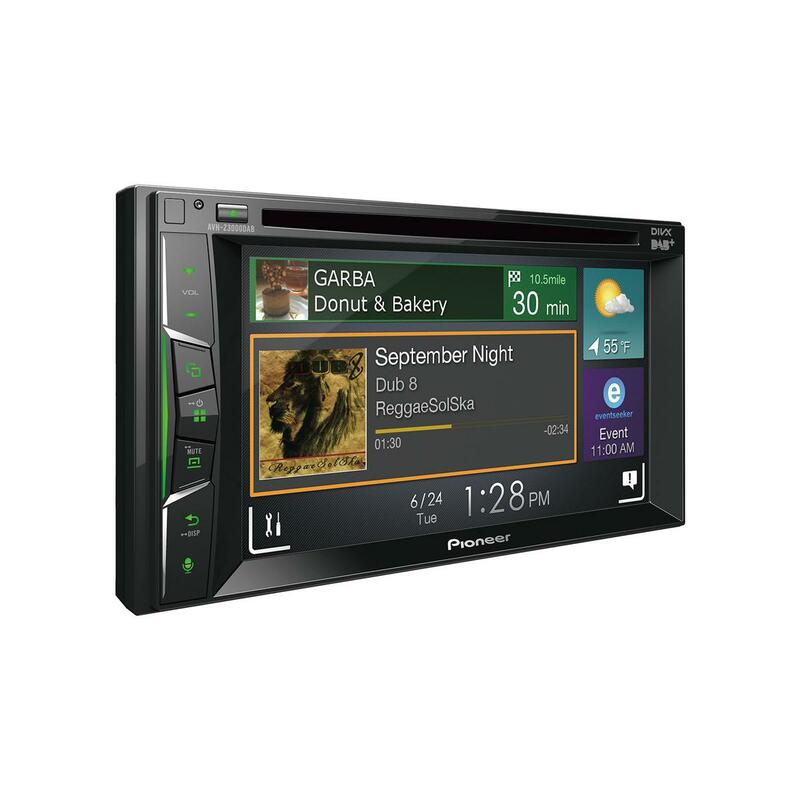 Facia adaptors and harness leads allow for an easy installation for these high quality double din units. 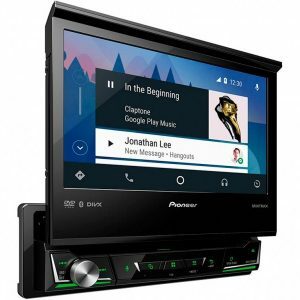 Motorised single din units are also available from Pioneer and Alpine and Kenwood.